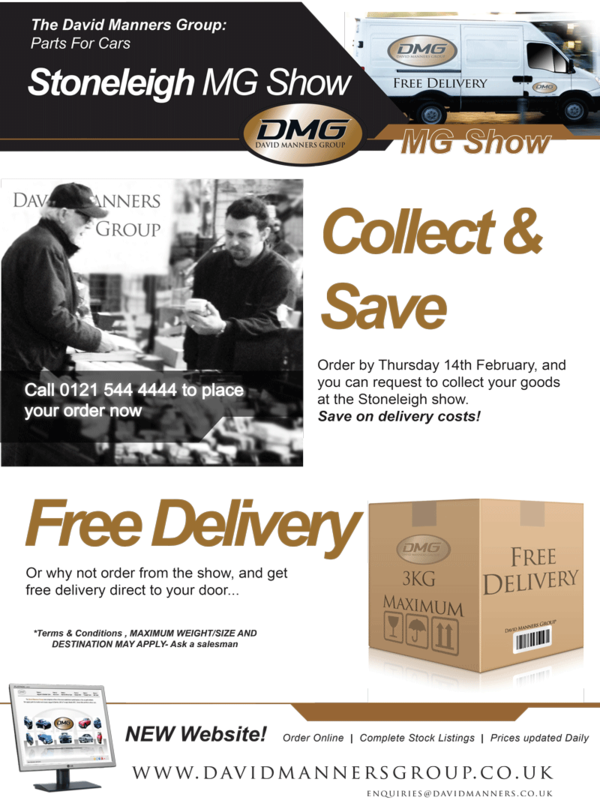 The MG Show returns to Stoneleigh Park again on Sunday 17th February 2013, and the David Manners Group will again be there with our stall. We will be taking a lot of parts with us, but if you would like to order before and collect at the show, you will save on shipping costs. Simple call us on 0121 544 4444 and speak to one of our salesmen today. Visit our website by clicking here! 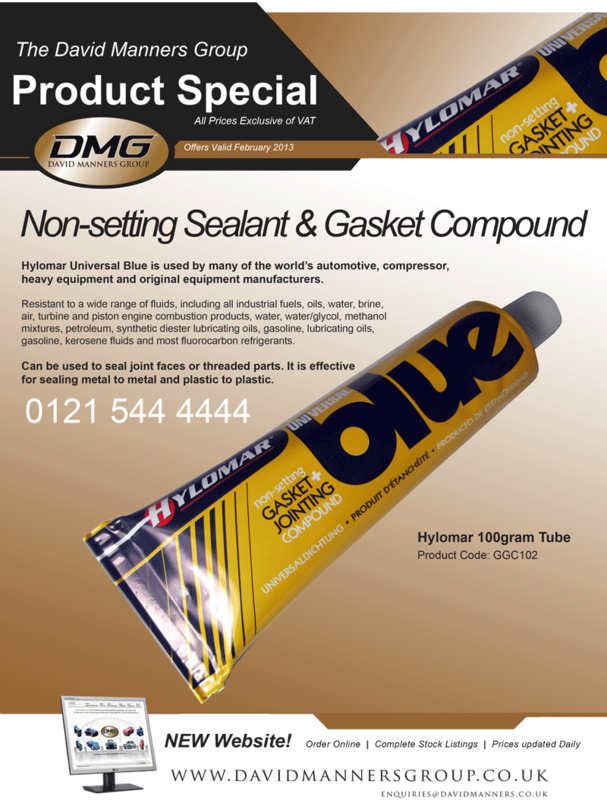 Hylomar Universal Blue from the David Manners Group is used by many of the world’s automotive, compressor, heavy equipment and original equipment manufacturers. Resistant to a wide range of fluids, including all industrial fuels, oils, water, brine, air, turbine and piston engine combustion products, water, water/glycol, methanol mixtures, petroleum, synthetic diester lubricating oils, gasoline, lubricating oils, gasoline, kerosene fluids and most fluorocarbon refrigerants. Can be used to seal joint faces or threaded parts. It is effective for sealing metal to metal and plastic to plastic. To order, please visit our website for more information. Popular Car Presenter, Writer and former Top Gear Presenter, Quentin Wilson has recently completed the restoration of his 1959 Mini. All Parts were bought from our David Manners Group, Mini Spares Midlands department and with the help of one of our Classic Mini Specialists. 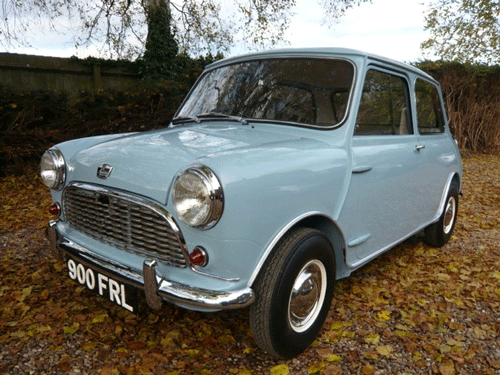 Quentin’s Classic Mini will be the cover girl in the next Mini Mag, so keep an eye out for it. He kindly sent this picture over to use with more to follow in the coming days. 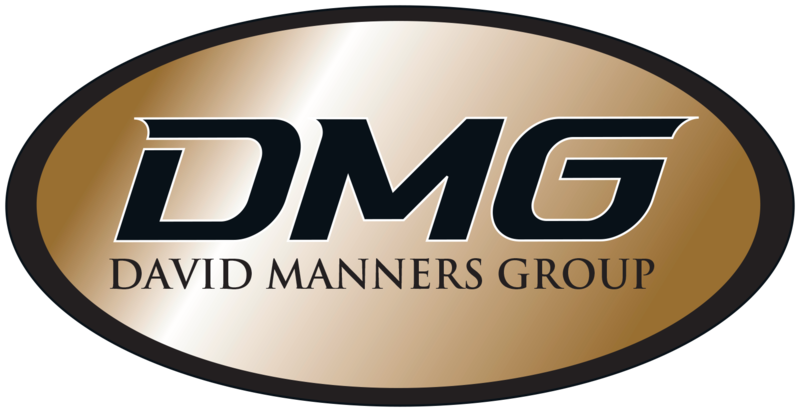 Please visit our website for more information on the David Manners Group. 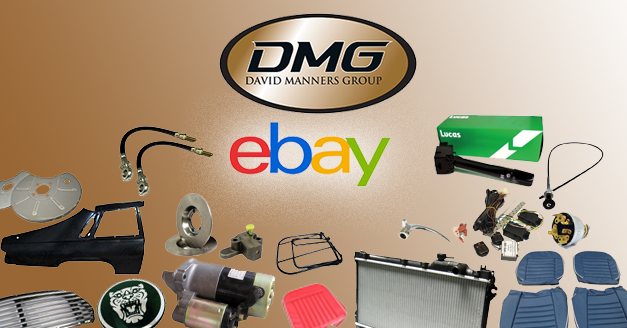 We now have a new Ebay shop for clearance items, end of line, rare or just one-off products. It is well worth checking out, so feel free to browse what we have on offer. We have only just started stocking up, so come back regularly to see if we have anything that suits you.